The internet revolution has completely transformed the way we interact with our world. Distances look smaller and boundaries seem blurred because the internet has brought us closer than before. But what makes internet usage more popular is a cluster of social media apps such as Facebook. 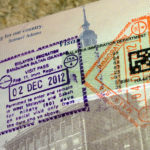 Information shareability, access to entertaining, educative and helpful content besides staying connected with friends and family has made Facebook a much-loved platform that finds increased usage in every corner of the world. Nepal being no exception! 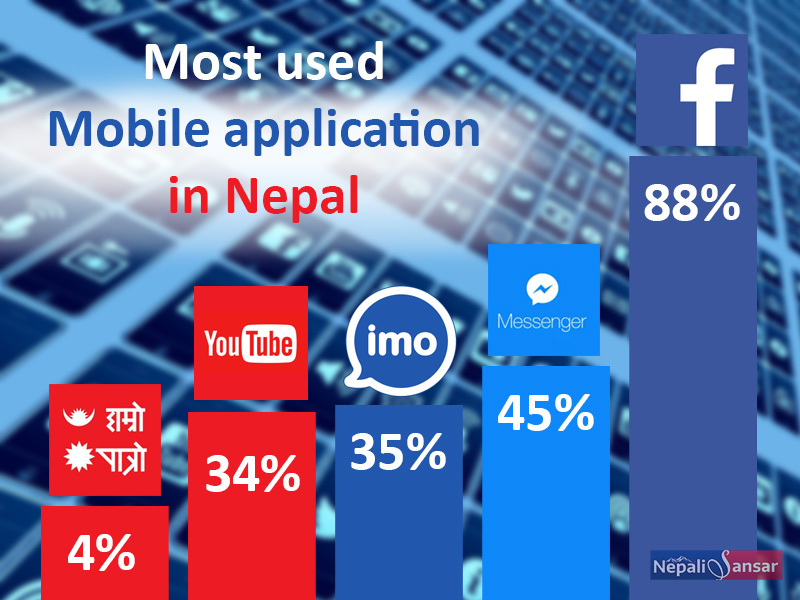 According to Sharecast Initiative’s Nepal Media Survey 2019, Facebook and it’s Messenger app are the most popular apps in Nepal, which have gained their relevance in view of the rising number of Nepalis using the internet as 91 percent Nepalis now own at least one mobile device. 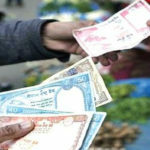 Interestingly, there are more than 8 million Nepalis having Facebook accounts! 88 percent of the 4,129 survey participants responded that they use Facebook, while 45 percent said that they used its Messenger. The second most popular social media app is IMO, used by 35 percent respondents, followed by YouTube with 34 percent users. Fourth in line is Nepal’s own social media app HamroPatro, which is used by 4 percent of the sample audience. 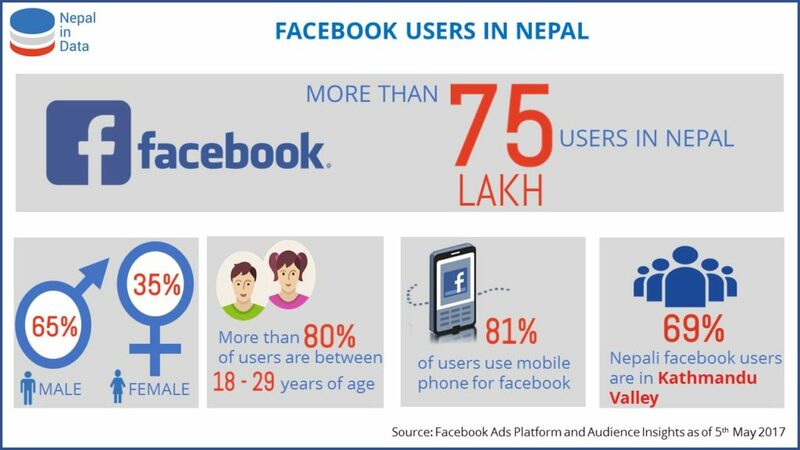 Facebook is rapidly becoming the preferred source of news and information about local, national and international events for Nepalis. According to the survey, 5 percent of the participants use Facebook to learn about local events, 9 percent depend on the popular app for national and international news. However, the study reveals that user-generated content seems to be lower in Nepal compared to other countries, implying most respondents only consume information rather than share self-generated content. Almost three-quarters of the participants said that they never post about local issues on social media. Comparatively, only 1 percent of them shared local happenings on their walls. Instagram has a lower usage among Nepalis, depicting a 4.2 user percentage. While Twitter is almost absent with 1.2 user percentage. 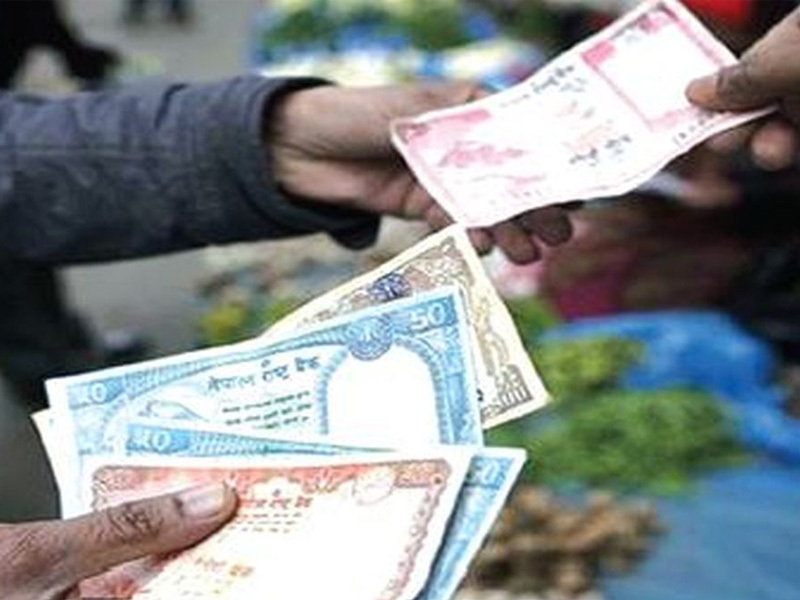 95 percent of Nepali households own mobile phones, which amounts to 2.5 devices per house on an average. Province wise, Province 2 has the highest number of mobile phone owners, amounting to 96.8 percent in terms of household usage. Gandaki province stands second with 94.6 percent of mobile phone owners. Although Nepalis remain disadvantaged due to lack of broadband and Wi-Fi in rural areas, mobile data services from companies such as NCell and NTC have surpassed geographical boundaries to encourage social media usage in rural Nepal. Nepal’s Far West records the highest mobile data usage with 80 percent. The growing internet usage has not only instilled a culture of increased social media usage but also triggered a trend of social media marketing. 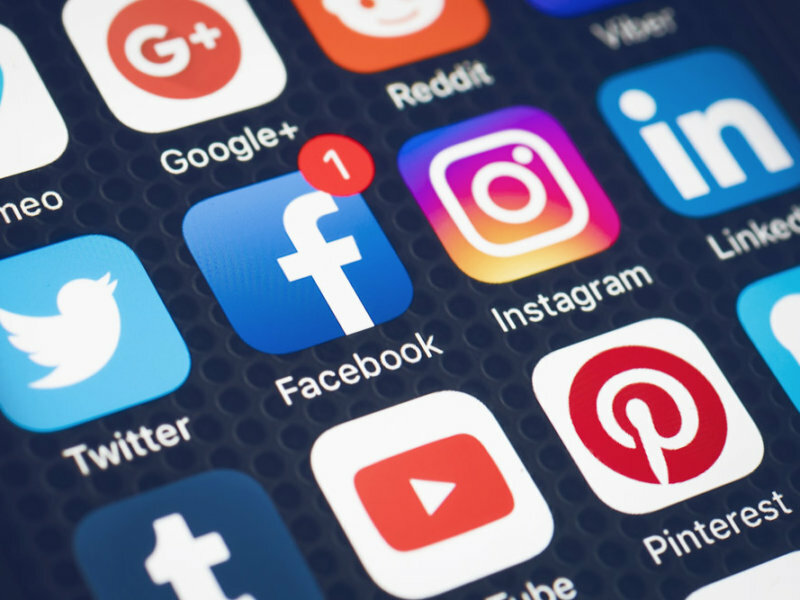 Social networking apps such as Facebook have become an ideal platform for digital marketers to promote products and services at cost-effective budgets. It is noteworthy that despite the introduction of Nepal Government’s Information Technology Bill in the parliament, the growth of internet usage in Nepal hasn’t slowed down, especially Facebook’s usage. The Nepal Government came up with the bill as a move to tackle increasing social media crimes and various hacking attempts. However, the move has received huge criticism from the opposition and various media groups on the basis that it restricts press freedom and individual freedom of speech. Let’s wait and see how the bill’s implementation will effect internet usage in Nepal.